The NOKIA 3 is now available online in india. The Nokia 3 went on sale through the offline channels. Now the smartphone is available for purchase through online portals as well.Nokia 3 comes with our classic design hallmarks: a beautifully crafted and sculpted polycarbonate back, a solid-feeling aluminium frame, carefully finished details, and optimized performance for everyday use. 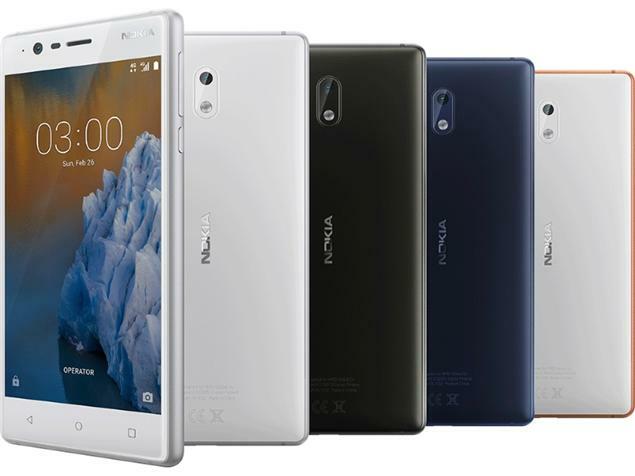 New Nokia 3 Now Available Online In India: Price & Specification. Offline retailer Croma has listed the Nokia 3 on its official website for consumers to buy it online. 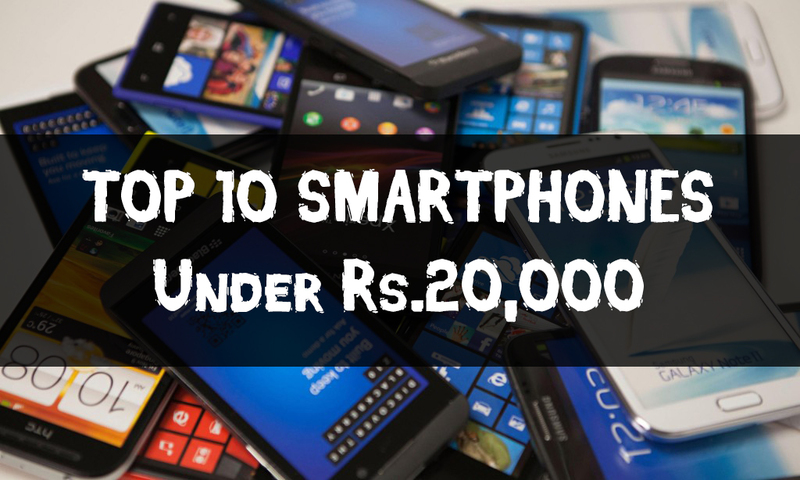 The smartphone will be selling for Rs 9,499 and will be available in Black colour only. Croma has also listed the Nokia 5 on the online store, but is currently out of stock. The Nokia 5 will be up for pre-orders starting July 7 via offline stores. New Nokia 3 Now Available Online In India: Price & Specification. What we think is most appealing about the new Nokia trio is the attitude towards software. The phones come with pure Android 7.1 Nougat – the company didn’t touch a thing – and a commitment for timely updates. Effectively, this makes them the affordable Pixel phones Google never gave us.